Our same great Superwarm skiff suit but with minimal branding and logo's. 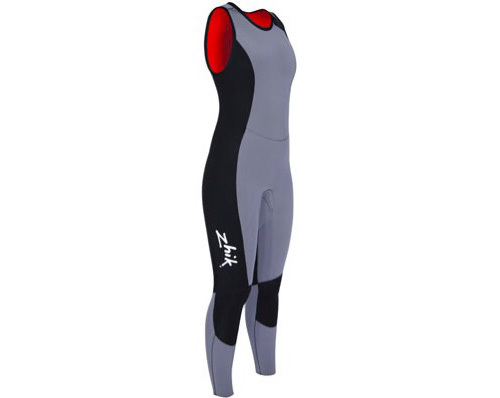 Superwarm is designed for flexible racing in cold water conditions. Reflective thermal layer combined with water repellent outer, insulation and inner fleece helps keep you warm on the coldest days.